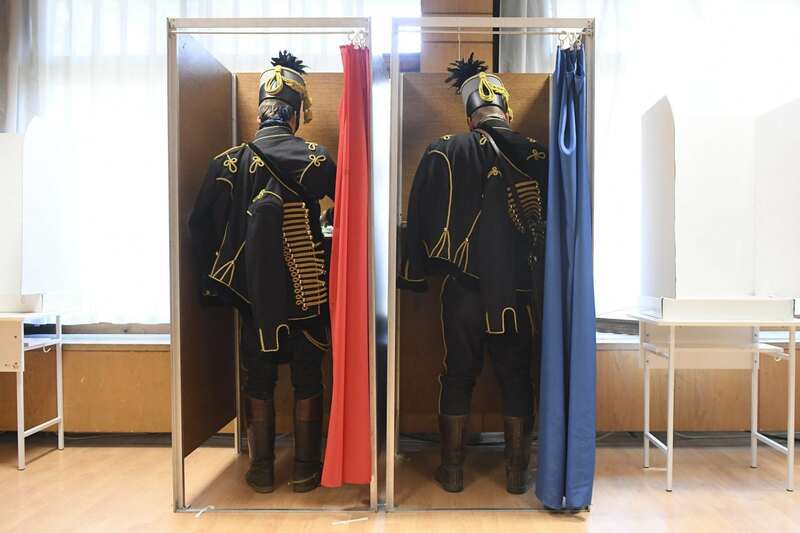 Wearing hussar uniforms tradiotonalists are seen in a voting booth as they cast their ballots in a polling station during the general elections in Vac, 35 kms north of Budapest, Hungary, Sunday, April 8, 2018. On 8 April 2018, parliamentary elections were held in Hungary. According to the final results, the ruling coalition led by Prime Minister Viktor Orbán won a constitutional majority. The electoral campaign was characterised by the massive overlap between the state and the ruling party, by abuse of administrative resources, and by the overwhelming media superiority of the governing coalition. Hence, the preliminary report of the OSCE election observation mission labelled the election as free but not fair. This analysis looks at the political and institutional background leading to the elections, the situation of the media and the opposition, and the post-election mood in the Hungarian civil society. 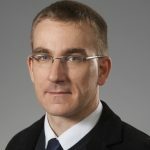 The author expects that the new Orbán government will continue its confrontational policy vis-à-vis the EU and pursue an increasingly Russia-friendly course, and will also attempt to crack down on civil society.